Whenever a person thinks for a business, his minds get struck to a point i.e. Is this business profitable? It is well said that every business in this world is profitable whether it be of any nature. If anyone does business with proper planning and implement that strategies/planning then definitely not this business only but any type of business will yield profit and become profitable. So one can say Preschool business is profitable. Moreover Education is the second most successful field in India after healthcare. Starting a Play School Franchise in India is one the best business idea in today’s scenario. Even this business has several benefits over other business. 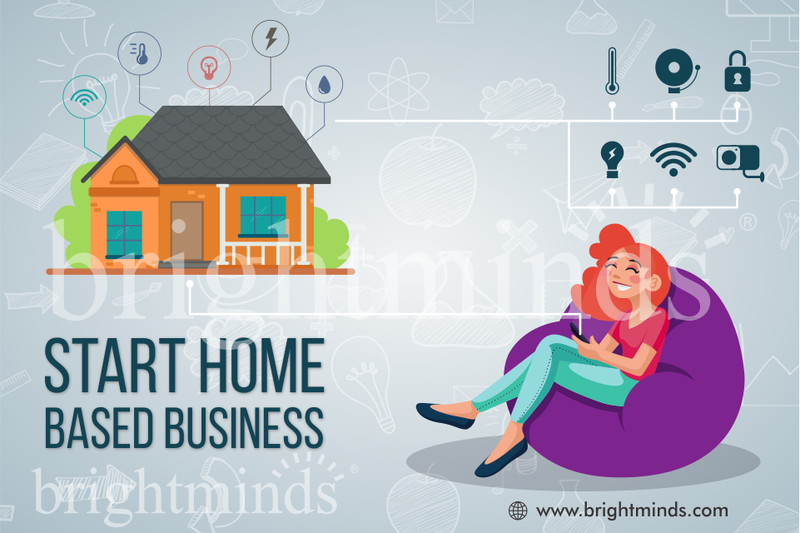 And moreover this is a business that can be started from home also and with a very low investment. According to several recent reports conducted by different bodies, the number of children eligible to be admitted to preschool is much higher in comparison to the seats available in the running preschools. Hence, scope is high to establish your own preschool in India. Business wise, this is an easy to establish preschool business. It involves seeking limited legal permissions and investment cost is very low. Once established, it needs a constant focus and dedication but it is comparatively easier to be managed in comparison to other business processes. Now, with the emergence of franchise model, it has became much easier for an entrepreneur to start a preschool. 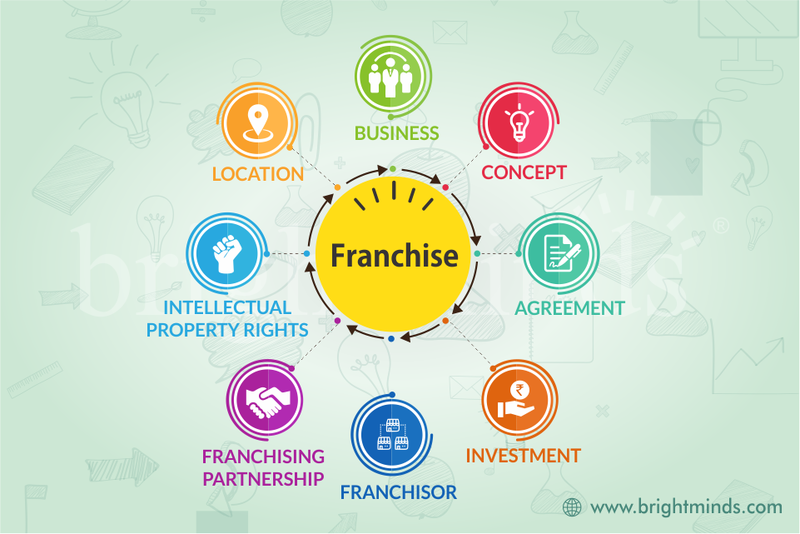 In a franchise model, the franchisor provides the franchise with all the facilities and resources required to start a preschool. Franchise needs to possess a land space that can either be owned or rented and some money to be invested in infrastructure and preschool materials. All the support is provided by the franchisor within the outlined budget only. Hence, unlike other businesses, one need not to spend lots of money for research and then purchase quality materials and equipment’s. It is all done by the franchisor. Having low entry barriers also makes this business a lucrative opportunity. The low investment and high return makes this business more appealing. As the importance of education is being understood by masses, the parents’ community is interested in providing quality education to their children. The concept to preschools is also pacing up. Moreover, the working parents who are always running short of time to teach their kids find preschool to be a better option. This is so because, the children get due attention from their teachers, learn different skills and are benefited by day-care facilities. Providing day care facilities bring more income in same budget only. Even the high profile venture capitals seem all charged up to invest money in education sector via preschool business. 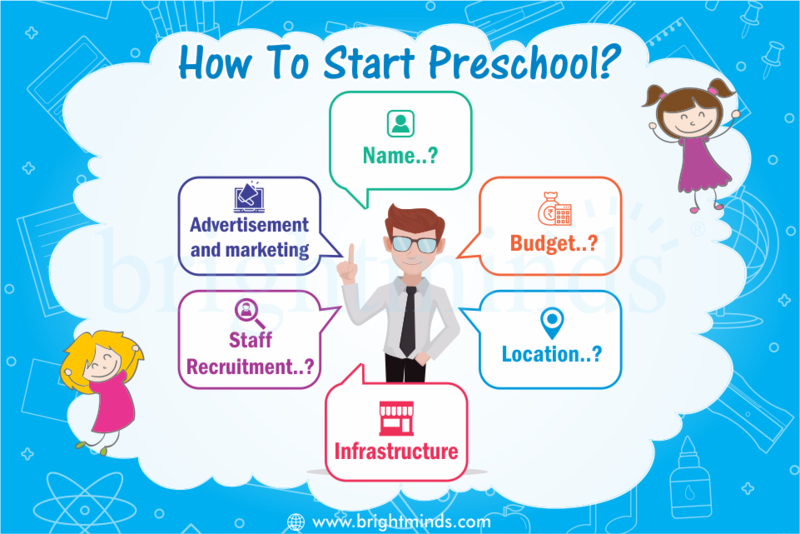 Hence, with so much scope to penetrate and expand, starting a preschool is no doubt a profitable business with low investment and high return on investment. One of the premier advantages of starting a preschool is that it provides very strong foundation to kids. Parents enroll their kids in preschool with a belief that their child will learn and acquire skills under the supervision of trained professionals. Thus, opening a preschool for the benefits of kids also gives a strong satisfaction.